Let’s dispense with this rotund canard. Shira Chadasha is not considered part of (modern/centrist) and certainly not mainstream Orthodoxy. It is part of the break away left wing “Open Orthodoxy”. The appointee (who was the first from Avi Weiss’s program who insisted on being called “Rabbi”) worked at “Mount Freedom Jewish Center” in New Jersey which is intellectually honest and describes itself as Open Orthodox. Open Orthodoxy, through Chovevei Torah, is definitely not considered Modern/Centrist Orthodox. 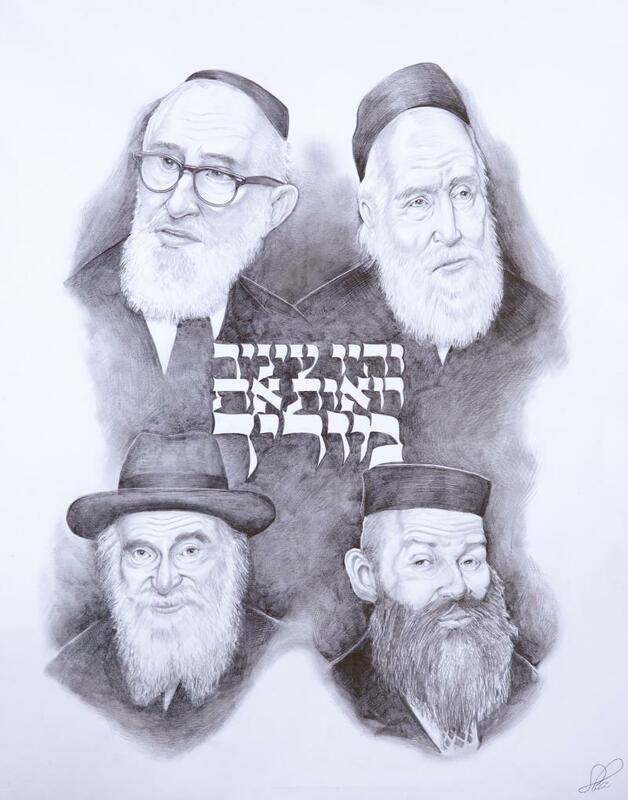 As Rav Schachter told me, Am Horatzus is absolutely rife therein; none of them know Mesora and Mesoras HaPsak. As for what drives the new clergy Lila Kagedan at Shira Chadasha, this quote from Lila is very telling. “I was drawn to ritual. I felt committed to the halachic process, but to be honest, I became absolutely disgruntled several times growing up,”. Need one say anymore about what motivates such females as opposed to Yoatzot Halacha? I suppose she also feels upset that she can’t Duchen because she’s not a male Cohen? Let’s get real here. Call a spade a spade and dispense with the charade. If they think they uphold Halacha, good luck to them. I hope they do and may it improve, but the need to force their modes of worship over well established nomenclature that rejects such modes, only indicates they have no respect for established Rabbinic Poskim and leadership. Reform don’t call themselves Orthodox, and neither do Conservative. I don’t see why putting the adjective “Open” before Orthodox is anymore than a not so clever ruse. There are many learned Jewish Orthodox women in Melbourne who exercise their scholarship and feel empowered to do so. They don’t feel “I had no status”. The existential imperatives of Judaism come second to them as they academically dance around terminology (hopefully with a Mechitza). Anyone who even remotely thinks this is the model of Rav Yosef Dov HaLevi Soltoveitchik is simply an intellectual fraud. I wonder what Caulfield’s Rabbi Genende’s stance on this is? I wrote to the RCV that this would happen over a year ago. It’s time the RCV not only put out stance like the RCA, I’d be happy if they formally affiliated with it.